The Sony WF-SP700N is a pair of truly wireless earphones aimed for fitness enthusiasts. 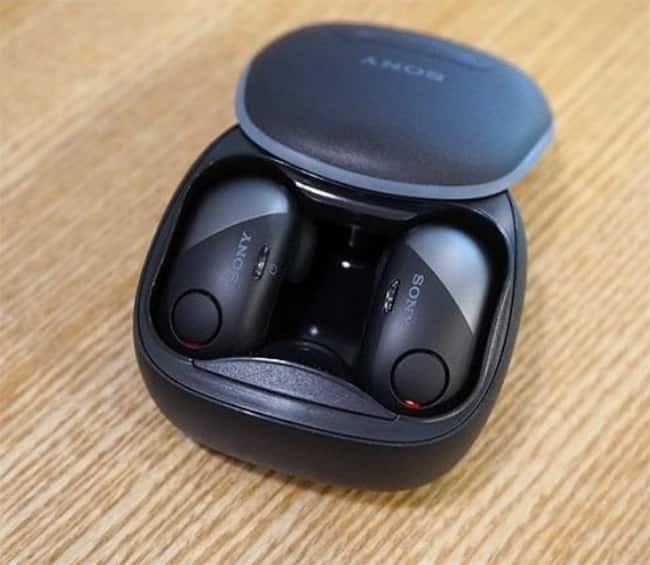 Sony claims that the WF-SP700N is the first pair of truly wireless earphones in the world with active noise cancellation as well as a splash proof design. Priced at Rs. 12,990, the earphones are IPX4 rated, have 6mm drivers, and support Bluetooth 4.1 with NFC. 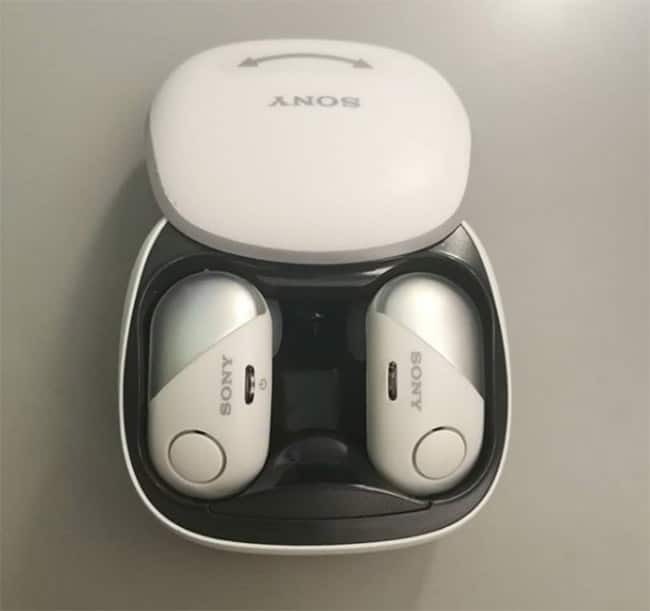 Like all wireless earbuds, Sony’s latest come with a charging case where you can tuck in the wireless earbuds. The charging case is rounded and all you need to do is slide it to open the case. The box is slightly big in size but after a couple of days you get used to it. Coming to wireless earbuds, they are a throwback to the Bluetooth headsets that were once considered cool. They are slightly curvy and look quite stylish and even though the black coloured unit we got was slightly on the blander side. Sony has other nice colours like pink, yellow and silver and white which give them a nice attractive look. A plastic button on the right earpiece allow you to toggle between the noise cancellation modes, but it's hard to press. A similar one on the left earpiece controls playback. The circular bass vents on both earpieces look a lot like buttons, and are bound to confuse users. There are no volume controls on the earbuds. The earphones are also IPX4 rated, which means they are protected from light rain and splashes of water.